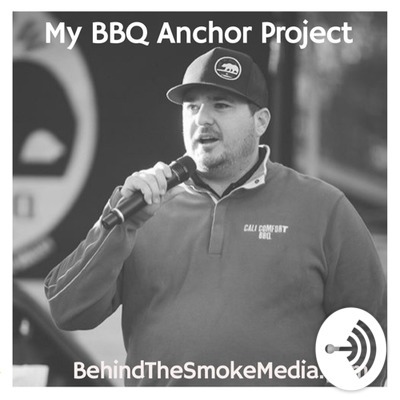 Behind The Smoke Media is focused on growing the West Coast BBQ Movement through audio storytelling and teaching digital marketing tools to business owners. 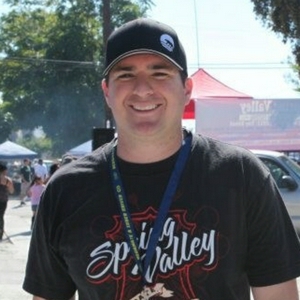 Shawn Walchef reveals the 5 secrets to success that have kept Cali Comfort BBQ in business for the last decade. One tweet can change the course of your business forever. Find out why every founder and bbq business should active on twitter. Why you have to attend #IAMBBQ2019 in Kansas City next year. We are fired up for #IAMBBQ2018 and I’m even working on my speaking skills thanks to this Anchor app!